Why buy one car when you can have five? The 2016 Ford Escape offers used car buyers most of the features and performance of a new Escape for a lot less money. The sporty, 5-passenger 2016 Ford Edge SUV adds a new Sync3 multimedia control interface and available adaptive steering. Every one of these trucks is crazy. In a good way. There's a 6-wheeled Hennessey VelociRaptor on Autotrader, and it looks amazing. 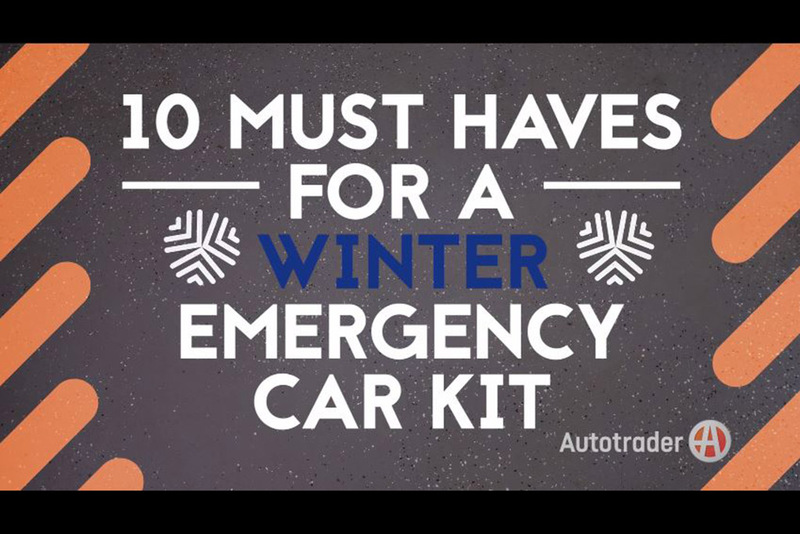 Grab a clear plastic bin and fill it with these items to creat your Winter Emergency Car Kit.